Books have been a part of my family's life since the very beginning. I'm thankful for all the joys, smiles and lessons some of our favorite books gave us while the boys were little. If you have little ones, here are some "classics" I remember fondly and recommend. Enjoy some time cuddled up and reading together this winter. This book has elements of friendship, diversity, and caring for others. There are several more books in this "series" that are just as good. I especially liked the addition of the holiday book. 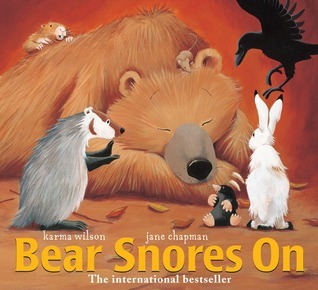 Bear's friends are determined to keep Bear awake for Christmas! So they wake Bear up and have him help them find a Christmas tree, bake cakes, hang up stockings, and sing Christmas songs. 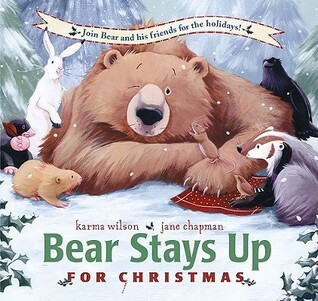 Bear stays up -- by discovering that giving is one of the best Christmas presents! 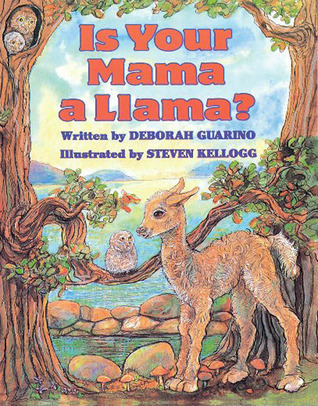 Lloyd the Llama discovers what kind of animal his mama really is in this delightful guessing game picture book, filled with whimsical riddles and endearing illustrations. Rhyming questions and answers will charm and amuse children. Full-color illustrations. My boys would giggle the whole way through this silly book. It's sweet to see the world through the eyes of a baby llama who doesn't see the differences in the animals all around him. 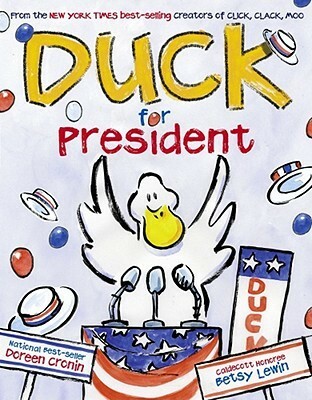 Duck is hysterical, and this book is great after the election season we just had. Each book in Farmer Brown's Barnyard Tales gets sillier and sillier as the antics of more animal characters grow more outrageous. There's even a fun holiday book! It's the night before Christmas and all through the farm, not a creature is stirring, not even a...duck? Farmer Brown is busy decorating his home in preparation for Santa's arrival on Christmas Eve! All seems calm in the barnyard, but Farmer Brown isn't the only one who is getting ready... Ho, Ho, OH NO! Once again, Duck has gotten the whole barnyard STUCK in quite a predicament! 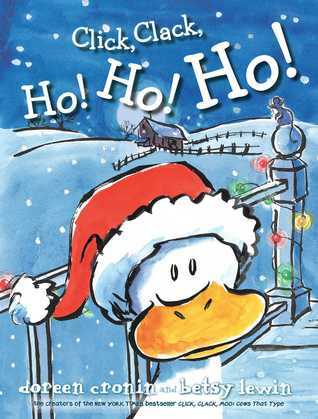 Will anyone be able to un-stuck Duck and save Christmas?